The purpose of this award is to ensure that the learner is fully capable of using a broad range of advanced spreadsheets features to work effectively and produce clear printouts. 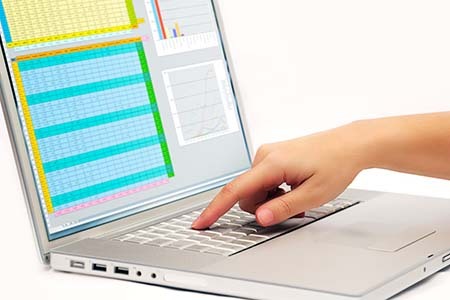 On successful completion of this course the learner will be able to carry out advanced selection, formatting,charts, tables, formulae usage, macro production and design of dynamic spreadsheets. Demonstrate personal initiative and resourcefulness in editing and amending spreadsheets to ensure they are fit for purpose.